There are a number of fees that can be imposed on ocean freight, but not all of them are justified. Understanding the various fees and how much is too much can help you in negotiating and reevaluating your agreements. This knowledge is essential; especially considering that up to 50% of your Ocean Freight bill may not be quoted to you beforehand. This can lead to a lot of unexpected fees that you were not prepared for unless you take the time to understand the industry and what you may be charged for. Saving on ocean freight fees is possible so long as you look ahead and consider the common freight accessorial that may be found on your bill. Calculating them ahead of time will enable you to plan these charges and budget them as necessary. 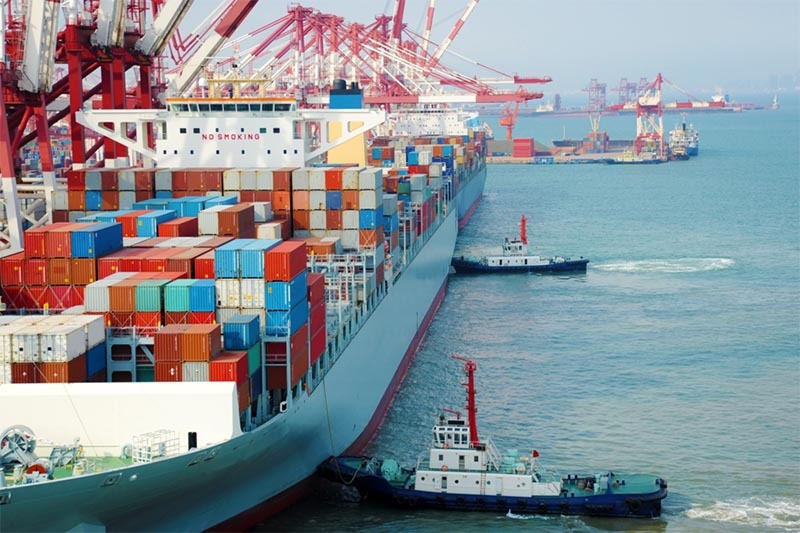 A GRI, or General Rate Increase, is commonly found on ocean freight invoices. This adjustment is one that every ocean freight carrier has the right to apply to your invoice. As the name states, it’s a general rate increase for the coming month that can be applied to any shipment bound for the United States. The GRI is part of the regulation of the United States and is completely constitutional. However, ocean freight carriers have to announce any GRI that they will be applying to your shipments at least 30 days prior. For that reason, GRIs are typically announced on the 1st day of every month for the following month’s shipments. The General Rate Increase amount will vary from one month to the next, sometimes significantly. Different carriers and different trade lanes may also impose a different GRI. The good news is that the GRI can drop from one week to the next, but it can also rise again once a new GRI goes into effect. It’s not usually possible to give a solid prediction of how the GRI will change, so it’s best to wait for the announcement and budget for it as soon as possible. Don’t assume it will go down, even though it might. The Peak Season Surcharge, or PSS, is another variable fee that a carrier has the right to impose during peak demand. This can happen at any time throughout the year but is generally imposed around the holiday season. It’s common at Chinese New Year as well. This functions in a very similar manner to the General Rate Increase described above. Carriers are able to announce a PSS each month. This will be applied in addition to their base rate, but they may choose to lower it or cancel it altogether. The Bunker Adjustment Factor (also called a “bunker surcharge”) is an additional fee that may be added to an invoice based on oil prices. BAF is determined by the TSA (Transpacific Stabilization Agreement) and they vary from time to time. When a BAF is declared, which happens quarterly, it will vary based on the market conditions and oil prices at the time. USWC and USEC/Gulf have varying BAF rates. When it comes to negotiating rates or evaluating quotes, there are certain questions that should be asked in order to obtain the best possible price in Ocean Freight. While a carrier has every right to impose GRI, PSS, and BAF, the rates can be tremendous to handle–especially for smaller companies. That’s why one of the first questions you always ask should be, does this quote include GRI and other common charges or no? If the quote does not include GRI, it’s basically meaningless because the GRI could change the rate significantly. When comparing quotes, be certain that each quote includes the as many fees as possible and all of the same fees. You need to be able to compare apples to apples. Of the common freight fees mentioned above, some can be lowered or waived altogether. The ISPS Management fee ($13), for example, is a pointless fee that many tacks on. Ask to have it removed. In addition to charging ISPS, some also charge the Destination Carrier ISPS fee (ranging from $2 to $10). So, always ask if security fees are included. If they say yes, make sure that all of them, including Ocean Carrier ISPS, are included in your quote. Compare your quotes line-by-line to evaluate your options. Always ask when uncertain about a certain fee and, more than that, do your own research to ensure that what they’re telling you is accurate. In the negotiation process, you should always try to ascertain as much information as possible about how much they are quoting you and also how many fees they may charge you in addition to the quote you are receiving. It’s easiest to ask and get fees waived or addressed in advance, but you can also evaluate the invoice and attempt to get fees waived or reduced after they have sent you the complete bill. Always opt to negotiate the above-mentioned fees. 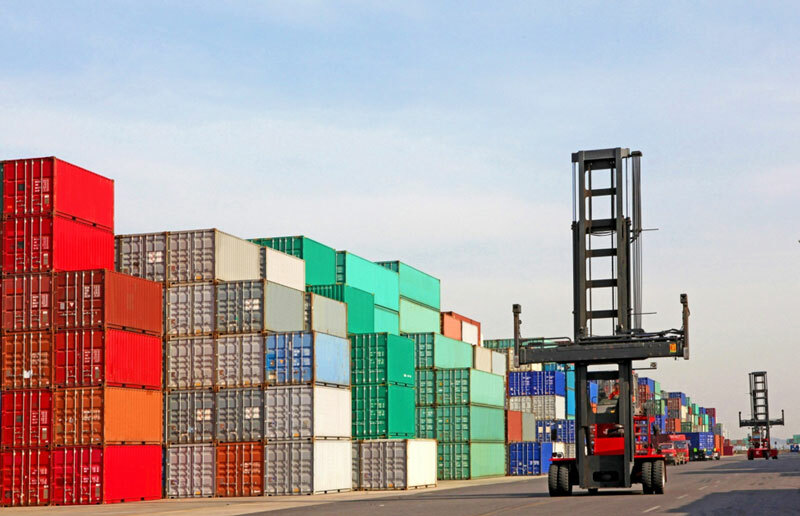 The AES filing fee ($25 to $40) should only be billed once per shipment but some freight carriers will try to bill multiple times to get more profit from their work. These fees may look small at first glance, especially when tacked on to a bill of $1,000 or more, but they add up quickly and that’s why you should always scrutinize the small charges.